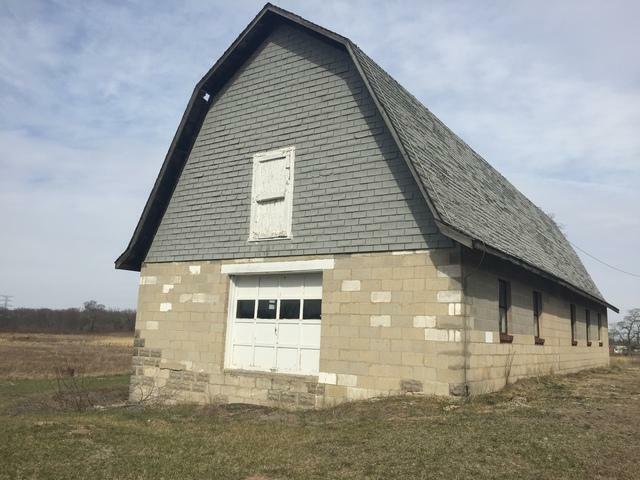 This is a charming house with about 29 acres of farm land, lots of space, and serene woods. Feels like being in the Nature Preserve, with pretty landscaping. All pin numbers and all parcels are sold together. There is also a separate listing with one parcel across the street that can be sold separately or together. 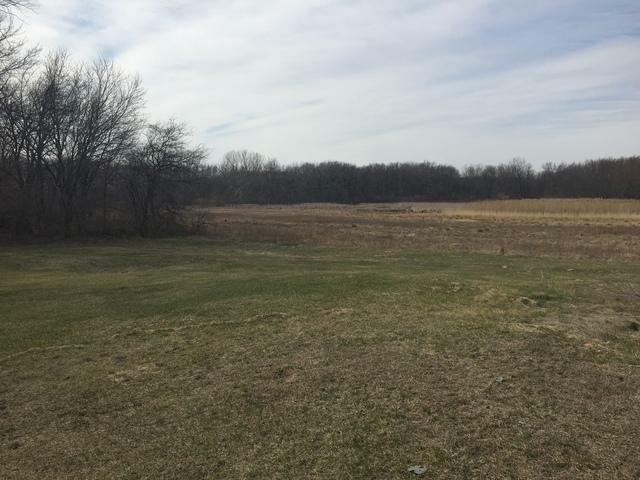 Buyer is to verify all the dimensions and acreage, and is responsible for the survey. House has newer, energy efficient furnace. 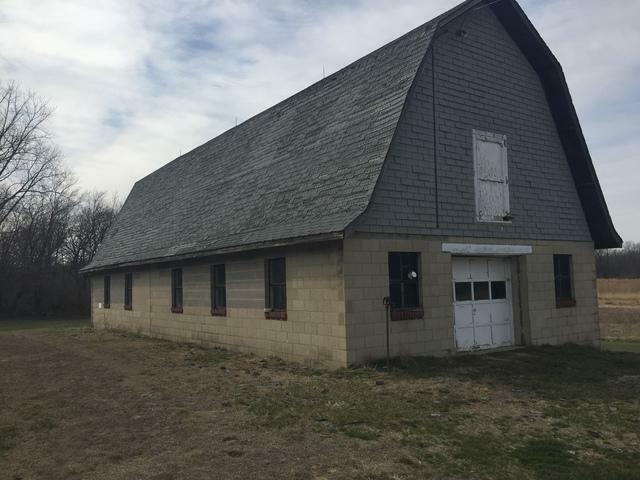 The property has two large concrete-block, spacious barns with about 4,500 square feet combined! Three of the other buildings may be taken down, but the property also includes a beautiful shed, which is in decent condition. May not include dog kennel. 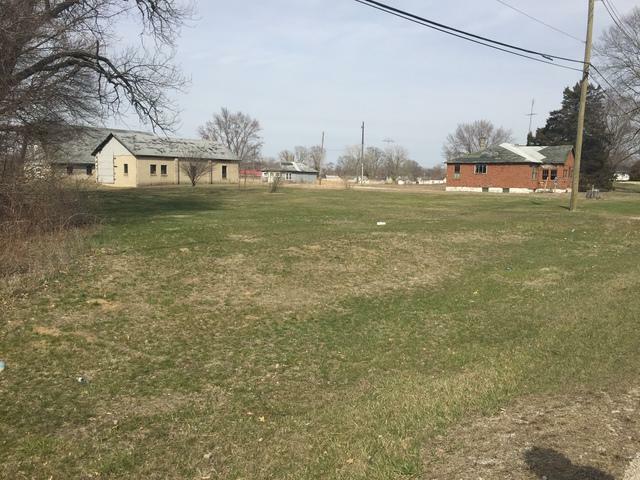 Currently it is zoned as Agricultural (buyer is to verify zoning) by may be re-zoned as Commercial according to Will County regulations. Listing provided courtesy of Pinnacle Home Realty Inc.